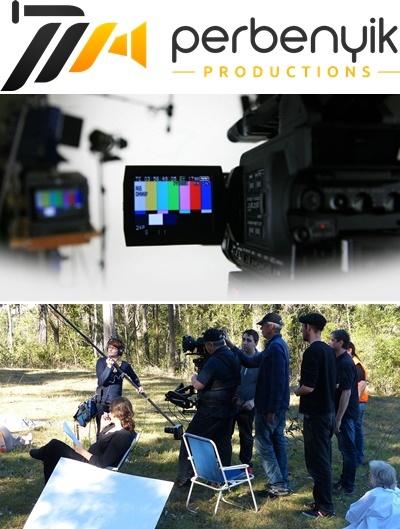 Perbenyik Productions is a video production company based on the Central Coast of NSW. No matter how small or large you needs, we’re here to help – from a simple interview for your website or some location footage to specific services for a feature film – call us, we’ll chat over a coffee anywhere, anytime. We can provide all the elements you require – creative brief, scripts, actors, voice over, music & animated graphics.